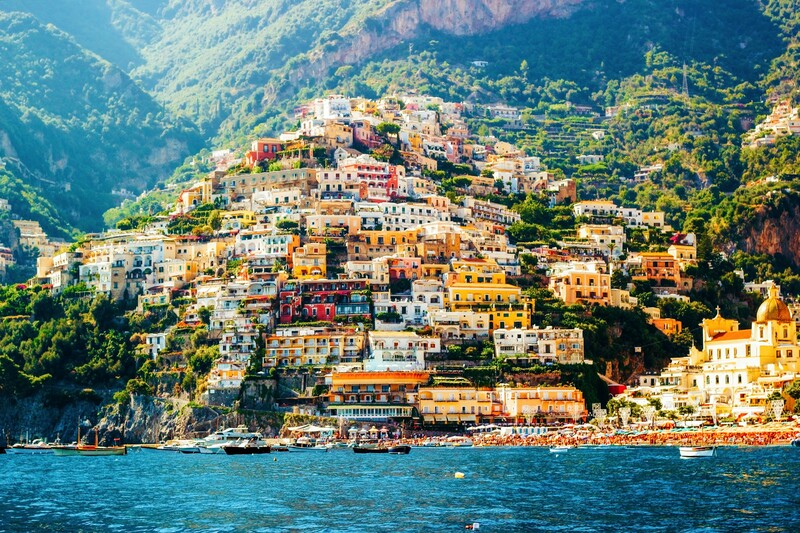 Italy is one of the most popular bucket list countries. And that is with a reason! This Southern European country is known for its famous architecture, music, fashion, and of course FOOD! 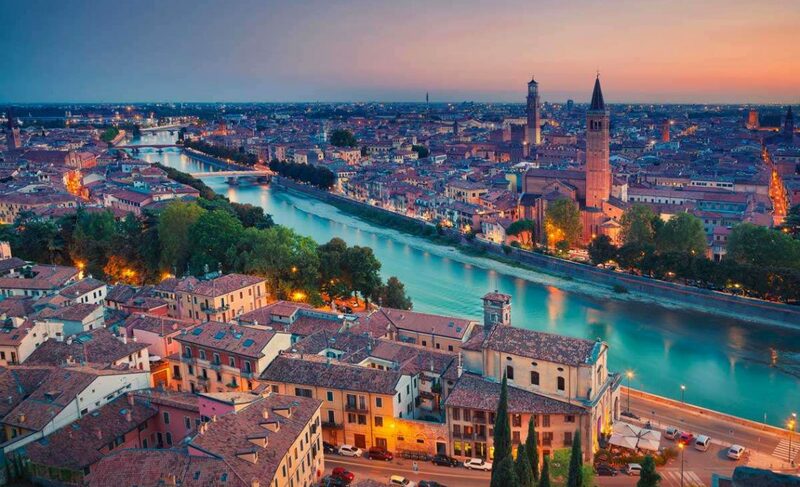 Italy is one of the most beautiful countries in the world for sure, and we would recommend to everyone to visit. 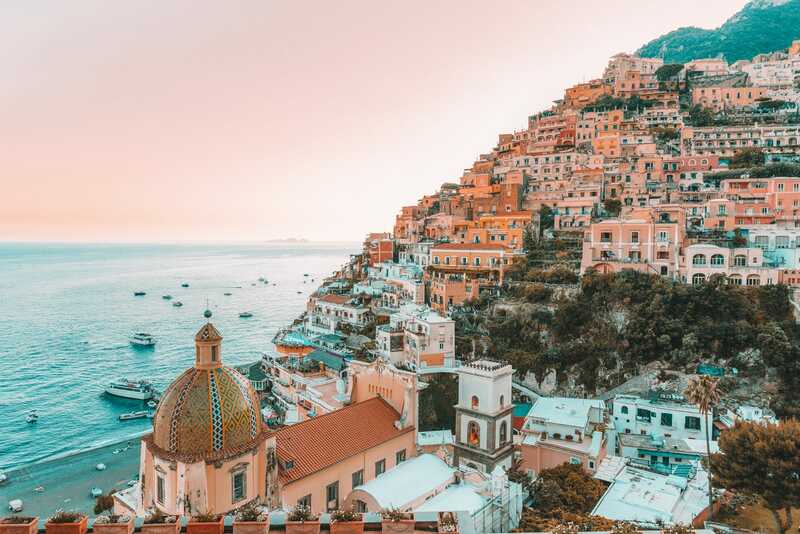 So, if you’re visiting Italy soon, or are just interested in this beautiful country, here are some important facts to know before you visit Italy. 1. Dinner starts at 7:30, or whenever they feel like it. The interesting thing about Italians is that they are so laid back, they open their restaurants around 6-7 pm, or even later if they feel like it. It’s not an unusual occurrence that restaurants don’t open for days at a time because the owner is visiting relatives in Naples. 2. Don’t order just pizza in Florence. We aren’t saying this because we think the pizza in Florence is bad. We’re saying this because you can taste so many delicious traditional meals that you have never tried. For their food, they use local techniques and ingredients. You haven’t gone to Italy if you didn’t try their pizza and pasta, which they are really passionate about. 3. You can’t skip the art. people are always easily distracted with fashion, shopping and eating, that they completely forget about Italian art. 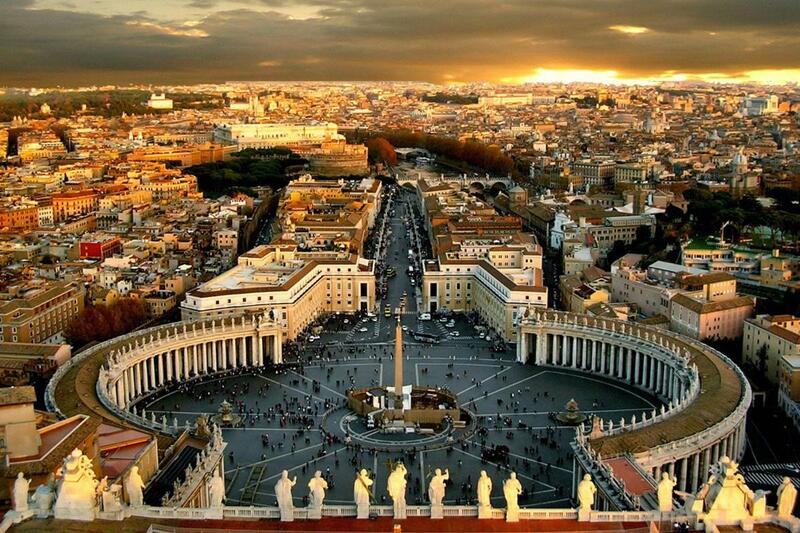 The Vatican houses over 100 art galleries, with the famous Sistine Chapel ceiling, bainted by Michelangelo himself! 4. Cover up at the Vatican. You have to show respect when you visit the churches, chapels and other religious places. Whether or not you agree with the Catholic Church’s politics, visitors have a strict dress code, and they might not let you in if you break it. Low cut or sleeveless clothing, shorts, miniskirts, or hats are forbidden, as well as selfie sticks! 5. You can’t order a cappuccino after breakfast. Italians have a lot of unwritten rules about their food. A surprising one is that cappuccino is considered a morning drink and should never be consumed after a meal. If you chose to risk anyways, don’t be surprised at the weird looks. 9. Don’t tip at restaurants. Tipping is not usual in Italian restaurants because the servers have a pretty high salary standard. But don’t be surprised when the bill comes a bit more than you expected. The “coperto” is essentially a charge for a person sitting at the table. The price has to be listed on the menu or somewhere visible in the restaurant. A “servizio” charge is mostly found in the touristy areas of Italy, and it’s somewhat a charge for service. The irony is that it doesn’t necessarily go to the servers, and it can be up to 10 – 20 percent of the bill.